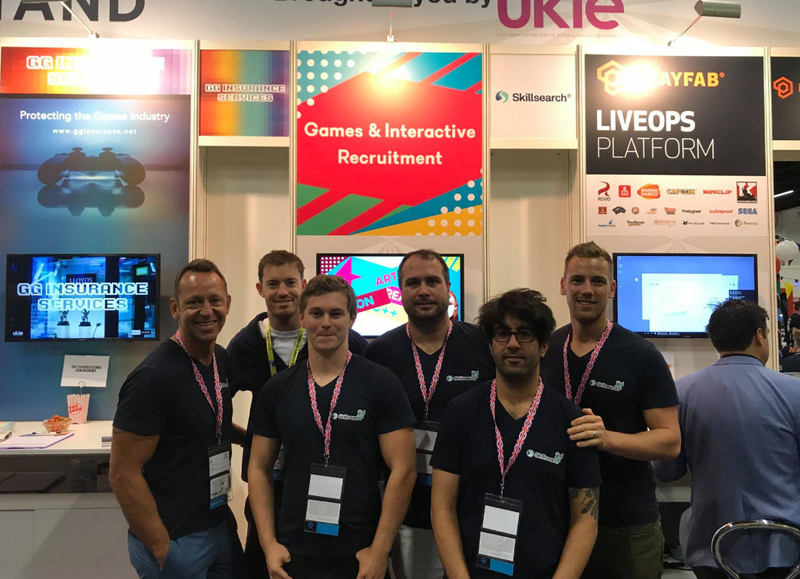 Skillsearch Games & Interactive Recruitment are pleased to announce that we will be buying drinks for all who attend the VR World Congress after party tomorrow (April 12th) in Bristol! The daytime event is packed with excellent content in the expo hall where you will be able to demo all the latest in Virtual Reality technologies from fun exhibitors such as Samsung, HTC, AMD, nDreams and the hosts themselves Opposable VR! 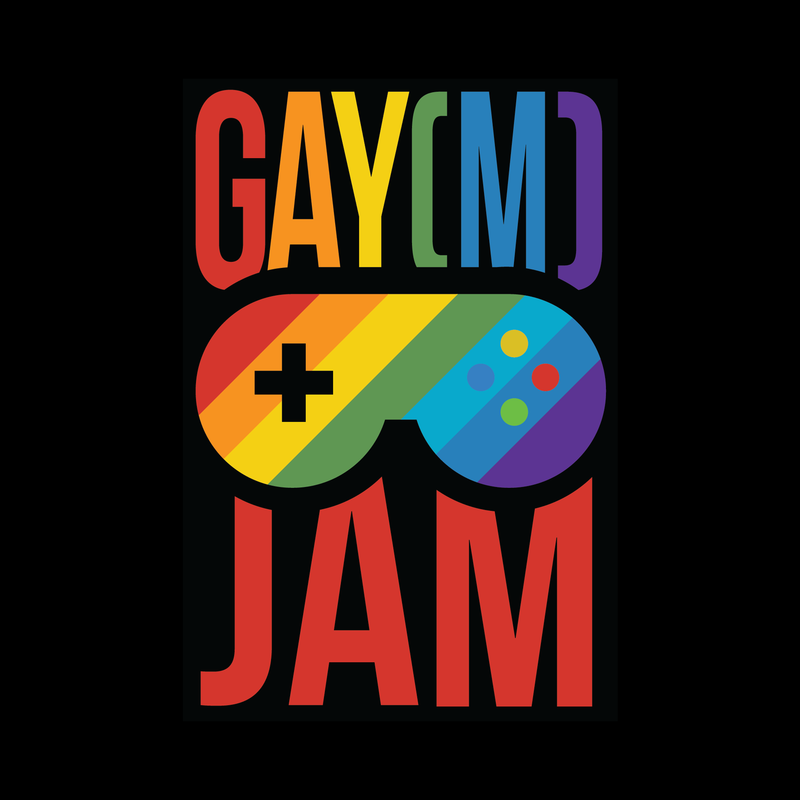 You can also catch talks by more industry hitters such as CryEngine, UsTwo, Unity, The Third Floor and The Mill. And, of course, we will be around to discuss all things recruitment within 3D Interactive Technologies. Let me know if you're attending and would be interested in having a chat about how we can help you crew up your current team, or find your ideal role within the VR space. Last year's after party was a huge success with many big-name attendees and this year should be even better. More information on the VR World Congress 2016 after party to come soon.